Welcome to Margaret's Morsels!!! I hope you'll enjoy these cooking tips, techniques and recipes. If you like the site, please share it with a friend! I love to interact with readers so feel free to leave comments, questions or feedback or email me directly at margaretsmorsels@yahoo.com. Thanks for stopping by! Check back soon for the latest morsel. Bon Appetit! 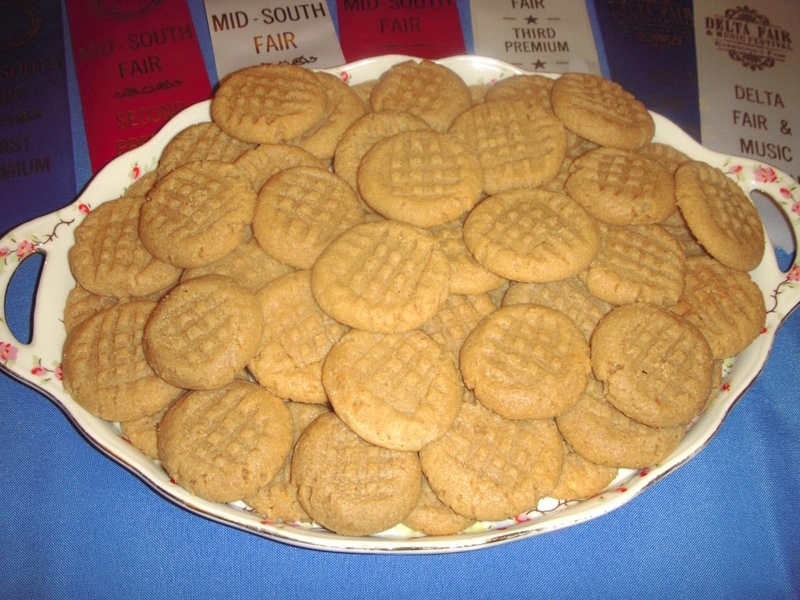 Today is National Peanut Butter Cookie Day. In case you missed it, here's the blog I posted last year with an award winning peanut butter cookie recipe. I'm a wife, mother and wannabe newspaper food writer who loves to cook and try new recipes. I work for a cookbook publisher and have been a field editor for "Taste of Home" magazine for over ten years. I designed my blog, from the title of each post to the content, to resemble a newspaper food column. I love to hear from readers so feel free to email me at margaretsmorsels@yahoo.com. To follow me on facebook, pinterest and twitter, just click on the buttons at the top of the page. Theme images by Synergee. Powered by Blogger.